The aim of this project is to automatically provide a list of cars for a specific type of character (business man, worker etc.). The cars are selected according to the preferences of the selected character. The aim of this project is the integration of physical and model environment within a SmartCity Scenario. ADOxx http requests are used to establish a connection between smart city model and MBots. The project models a real life cross-road and simulates a new Smart Light Infrastructure by calculating the priorities of each street.The project aims to reduce the time spent in the cross-road as an everyday problem. The aim of this project is a smart tourguide who goes through a physical world with attractions, which you modelled before and gives you information about it by image recognition. This project combines a user-generated model of a greenhouse with multiple sensor inputs and a rule-based-system to enable an ideal environment for various crops. This service reliefs airport customers from the burden of the baggage. The baggage is picked up at the customer's house and delivered directly to the airport. The weight is already determined on the way. The Smart Drone Tourist Guide is an autonomous drone which accompanies a user on a sightseeing tour. Use Case: Learn and play a simple piano song. Automization of the order preparation process in a warehouse using robotic workers. Use Case: A robot interprets the mood of a conversation. Providing a modelling method to manage and organize a self-driving vehicle for package delivery, as well as planning the most efficient route. The project aims to demonstrate a smart garden enviorment where different agents interact with different object. The data of different RFID sensors are used as input for a rule engine, which executes the appropriate rule. 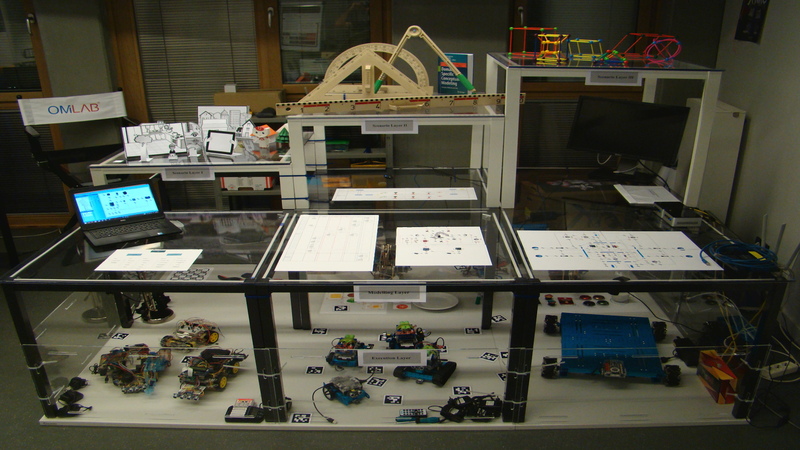 Use Case: Collision prevention for MBots in a factory of the future. This project is based on the sIOT framework and smart models. The aim is to model CPS environments that can be easily understood by humans and processable by machines. Other models must be aware of the CPS environment and take decisions accordingly. Use Case: With "Energy Blockchain Control" the User is able to model his Smart Home and set preferences for Energy Controlling and Trading within a peer to peer Network. Errors in the execution of the model can be hard to detect.  This project uses ontologies to store the informations about possible errors. Use Case: Route planning and picking job execution in warehouse environments. Genetic Algorithm: Metamodel based optimal picking job planning, execution, and simulation. Modify Scene2Model models via speech input and voice control. Automatically create Capabilities from Components, as well as Components from Capabilities for s*Iot methodology. 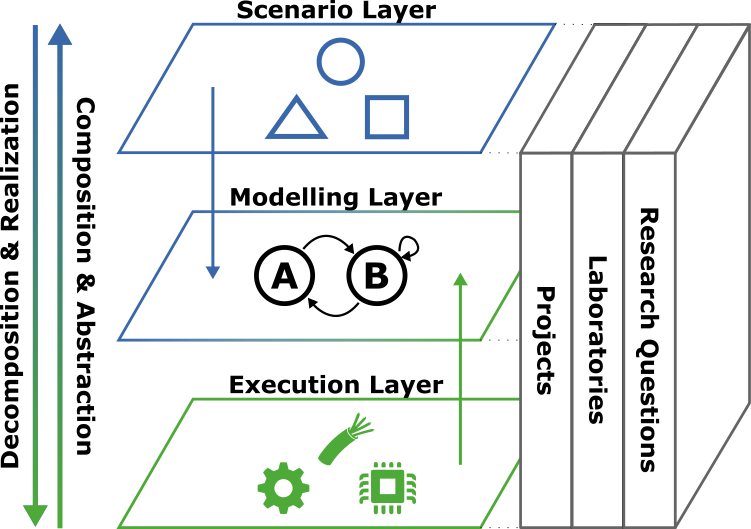 The objective of the OMiLAB-Rob project is to integrate conceptual models (which are constructed by humans for humans) with cyber-physical systems. Thereby, the focus is to enable a knowledge-based understanding of "smart" models by machines. 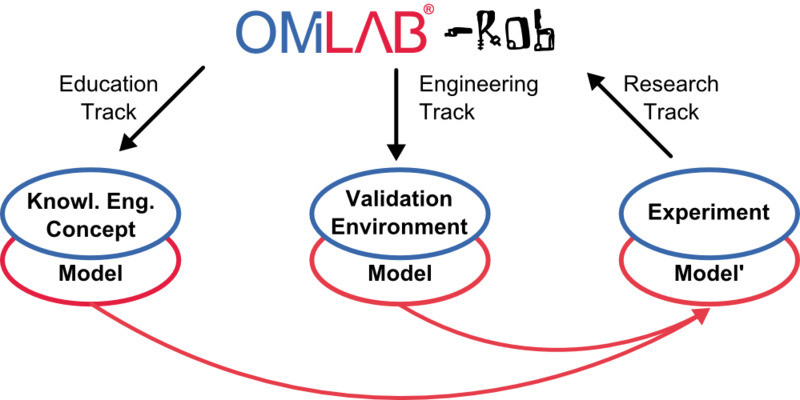 To facilitate the engineering of these systems, the OMiLAB-Rob project provices a physical and virtual environment, where experiments validate the integration of conceptual models and cyber-physical systems. In a continuous cycle, the experiments' results are used to refine the necessary methods. You need to be logged in to do this! Register a new account! We have received your proposal and will review it. Soon you will receive a notification to your email on how to proceed! There was a problem with your proposal. Please check the values of your project and try again. If the error persists, please contact our support!